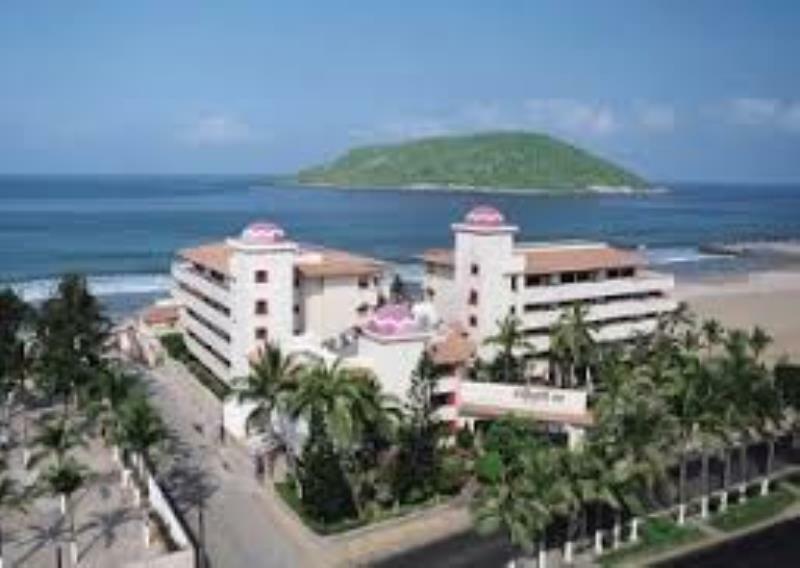 El Quijote Inn is a contemporary five-story resort located on Sobrelo Beach. The fully furnished apartments are complete with kitchen areas and private patios. A bar, swimming pool with hot tub, a maid service round out the resorts many amenities.